We’re celebrating the start of the weekend with a #FanPhotoFriday blog feature from Jason, a lifestyle and travel blogger who has visited over 140 resorts in Mexico, Cuba and the Dominican Republic. Jason recently visited Zoëtry Paraiso de la Bonita Riviera Maya and shared his thoughts on the holistic focus of our luxurious Endless-Privileges® experience on his blog, Jason Escapes. Take a moment to browse through some of the incredible photographs he took during his stay with Zoëtry Paraiso, then hop on over to his blog, Jason Escapes, to read about his experience! 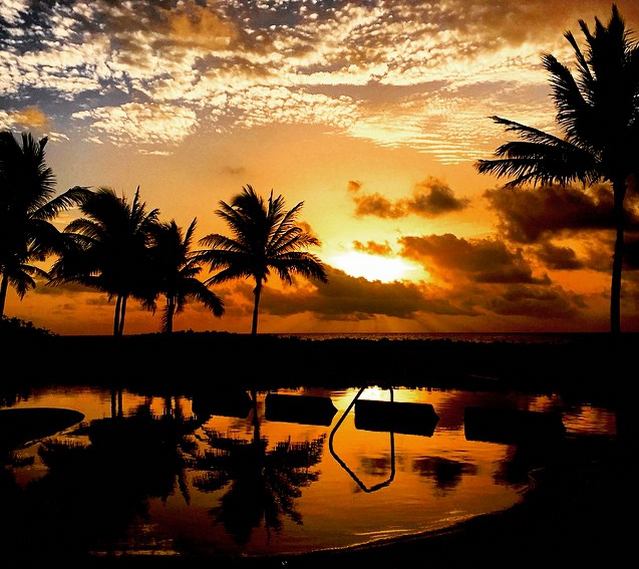 Be sure to catch a beautiful sunset at Zoëtry Paraiso de la Bonita Riviera Maya, photo courtesy of Jason Escapes. 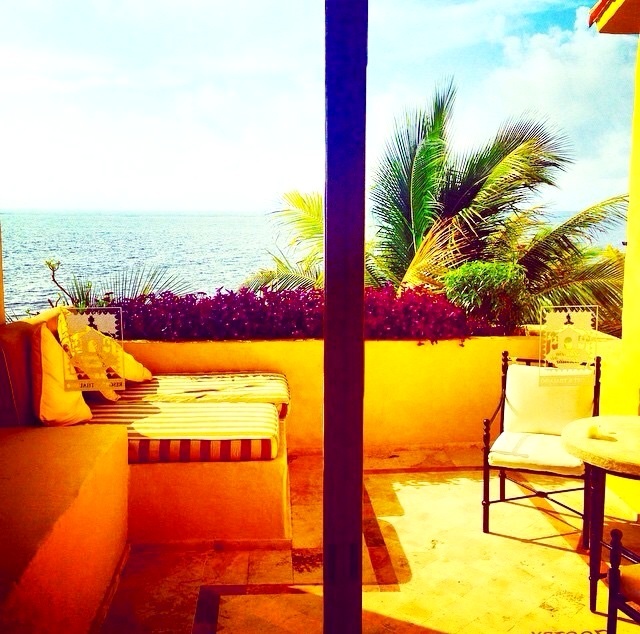 It’s always a good morning when you wake up to a view like this at Zoëtry Paraiso de la Bonita Riviera Maya, photo courtesy of Jason Escapes. 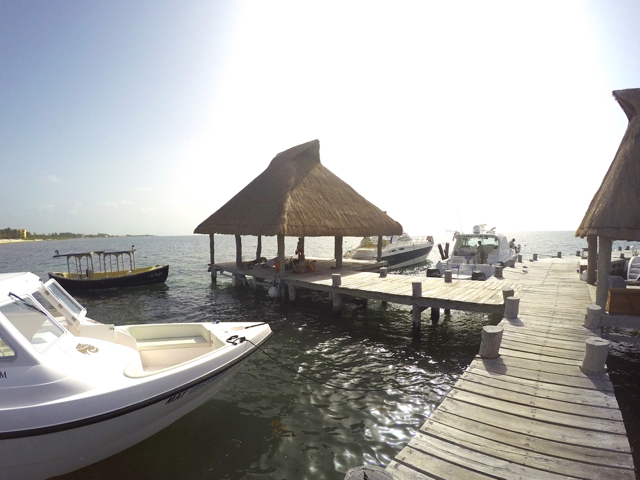 There are plenty of water activities you can participate in at Zoëtry Paraiso de la Bonita Riviera Maya, photo courtesy of Jason Escapes. 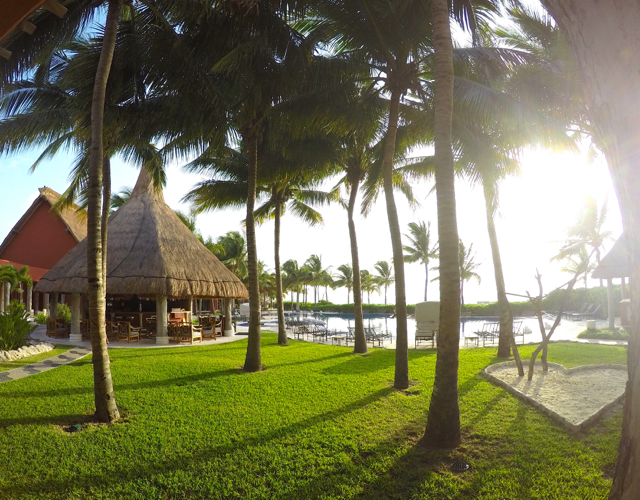 A view of the beautiful grounds at Zoëtry Paraiso de la Bonita Riviera Maya, photo courtesy of Jason Escapes. 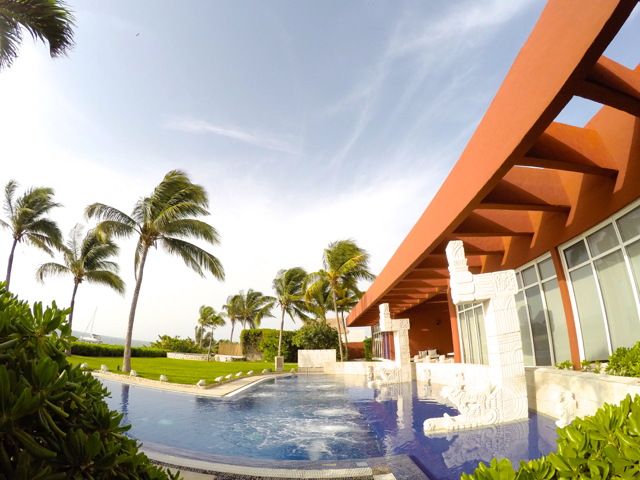 Take a moment to lounge by the pool at Zoëtry Paraiso de la Bonita Riviera Maya, photo courtesy of Jason Escapes. 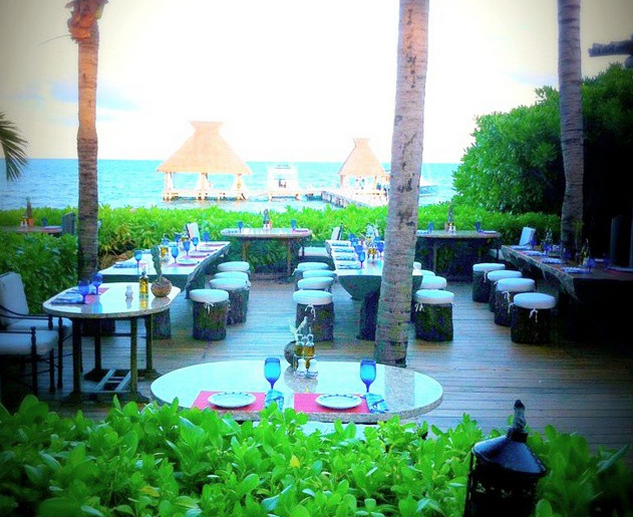 Zoëtry Paraiso de la Bonita Riviera Maya has several dining options to choose from, photo courtesy of Jason Escapes. 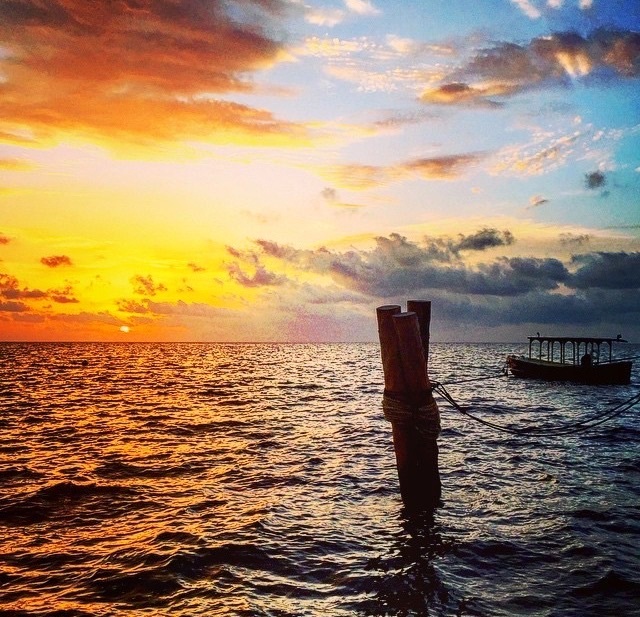 The beauty of Zoëtry Paraiso de la Bonita Riviera Maya is surreal, photo courtesy of Jason Escapes. 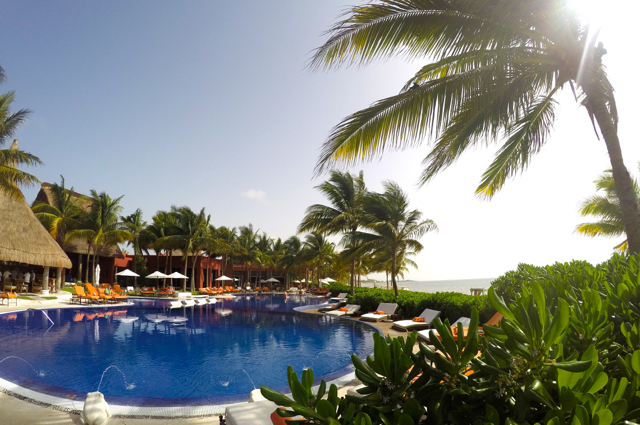 There is no bad angle when photographing Zoëtry Paraiso de la Bonita Riviera Maya, photo courtesy of Jason Escapes. 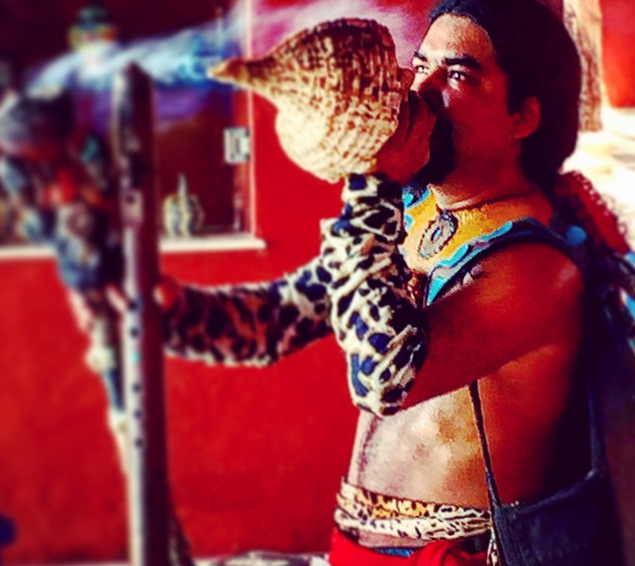 A traditional Mayan Purification Ceremony is a highlight of any trip to Zoëtry Paraiso de la Bonita Riviera Maya, photo courtesy of Jason Escapes. 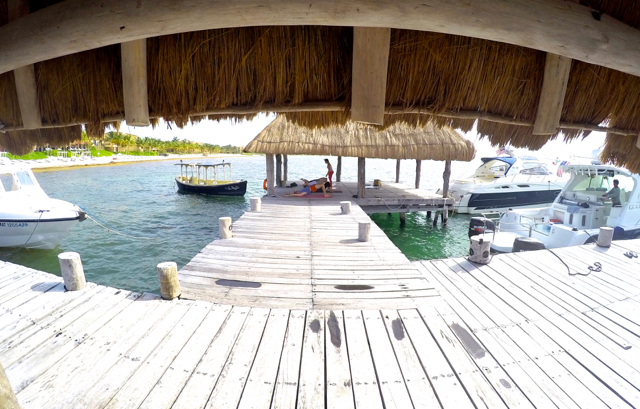 Enjoy a morning yoga session on the pier at Zoëtry Paraiso de la Bonita Riviera Maya, photo courtesy of Jason Escapes. If you loved Jason’s photographs just as much as we did, then book your getaway to Zoëtry Paraiso de la Bonita Riviera Maya today! Upon arrival you will be treated to a luxurious, secluded retreat that combines Endless Privileges® with holistic wellness, tranquility, and romance. Perfectly situated along Cancun’s famed Riviera Maya, our AAA Five Diamond resort offers you magnificent ocean views, graciously appointed suites, gourmet dining, and more. Now is the perfect time to indulge in an escape to paradise! Take a moment to browse our special offers, prior to booking with Zoëtry Paraiso de la Bonita Riviera Maya. This entry was posted in Zoëtry Paraiso de la Bonita, Zoëtry Wellness & Spa Resorts and tagged Zoëtry Wellness Resorts & Spas, Zoetry Paraiso de la Bonita Riviera Maya. Bookmark the permalink. ← Plan a Special Night at Zoëtry Wellness & Spa Resorts!